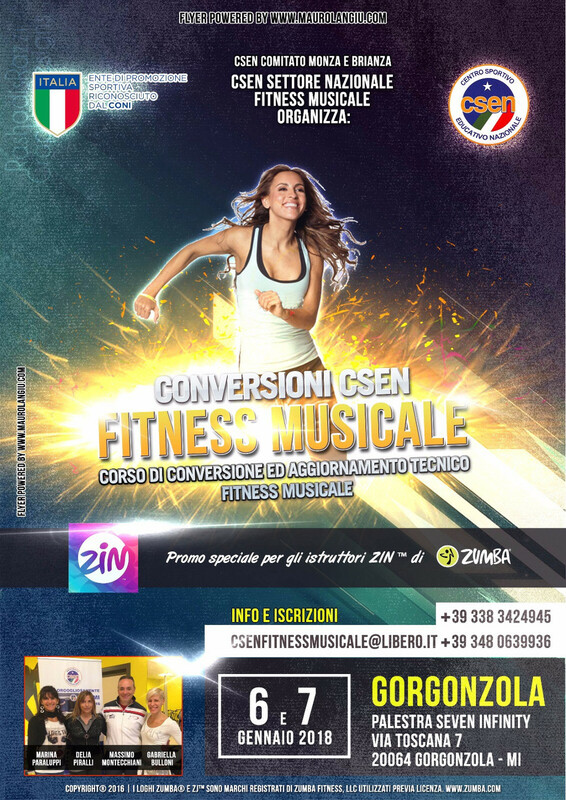 Zumba®, Zumba Fitness®, ZIN™ and the Zumba Fitness logos are trademarks of Zumba Fitness, LLC. Used with permission. 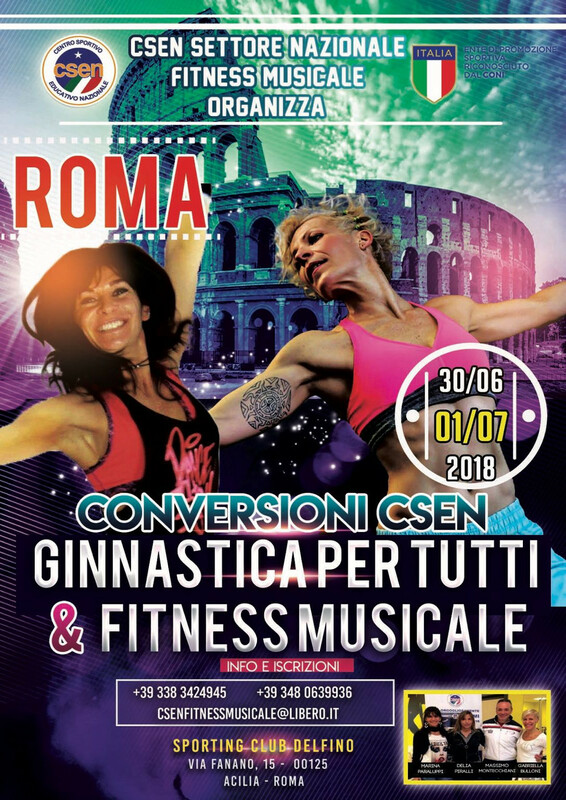 Settore Nazionale Fitness Musicale C.S.E.N.